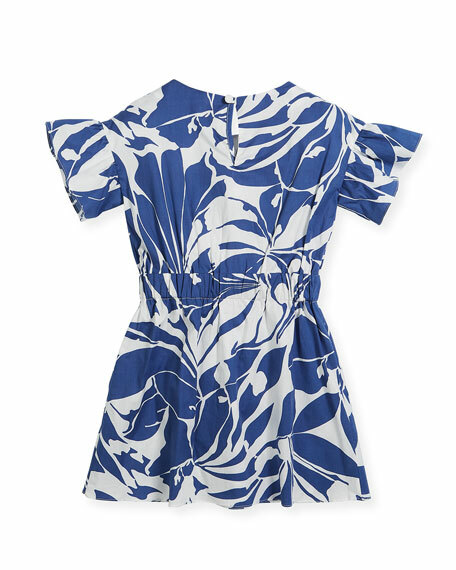 Milly Minis "Chandlar" poplin dress in floral print. 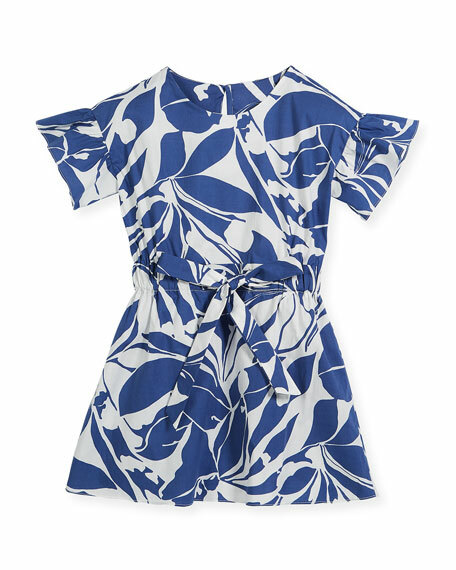 Short ruffle sleeves; drop shoulders. For in-store inquiries, use sku #2515306.